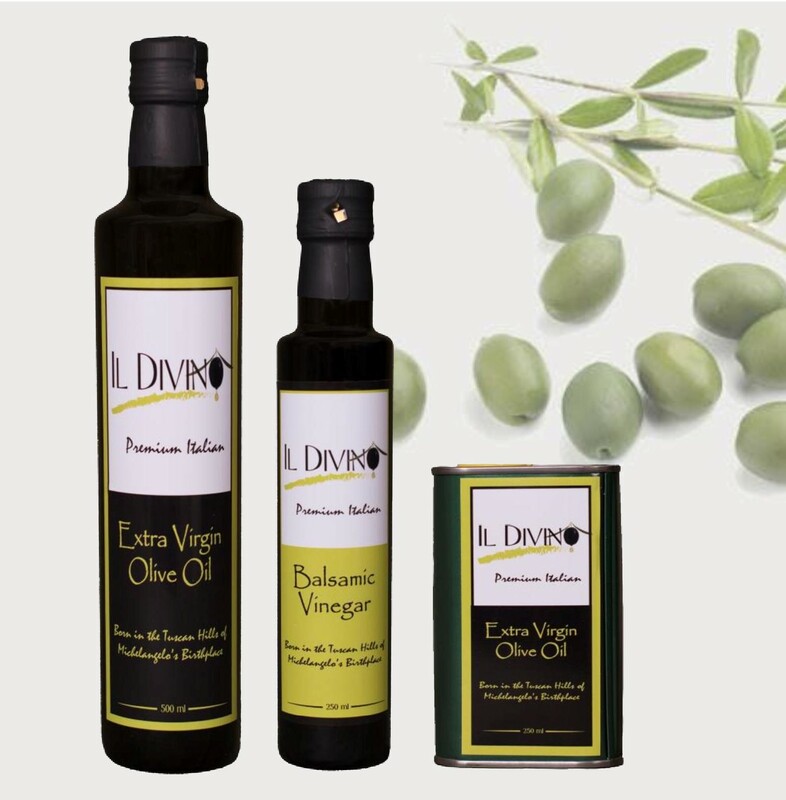 IL DIVINO Extra Virgin Olive Oil was born in the hills of Tuscany. In the village of Caprese Michelangelo, the birthplace of the great artist, Michelangelo, we first experienced the wonder of freshly pressed Italian Olive Oil. The taste and appearance of this oil was truly like nothing we had ever experienced. 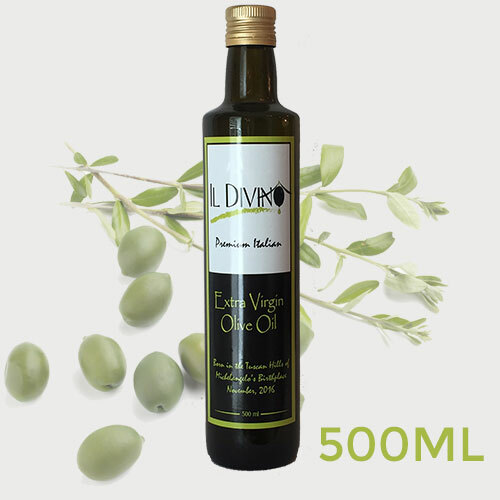 We now wish to offer our customers the opportunity to experience 100% pure, fresh, Italian Extra Virgin Olive Oil. Cold-pressed and organic certified, we believe you can not find a higher quality Extra Virgin Olive Oil. We now wish to offer our customers the opportunity to experience 100% pure, fresh, organic Italian Extra Virgin Olive Oil. 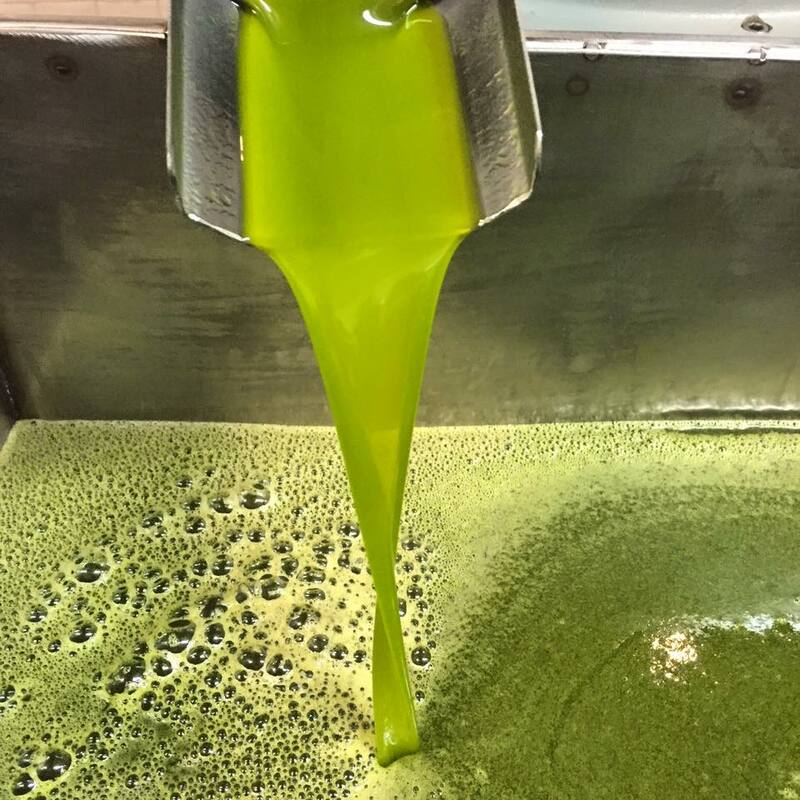 Cold-pressed and organic certified, we believe you can not find a higher quality Extra Virgin Olive Oil. 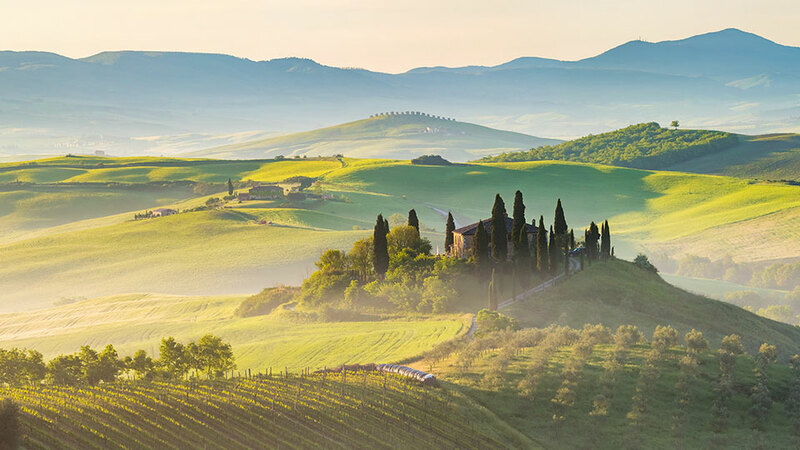 Over our 8 years living in Tuscany we learned from our wonderful Italian neighbors what makes Pure Italian Extra Virgin Olive Oil different than anything many people have ever experienced. 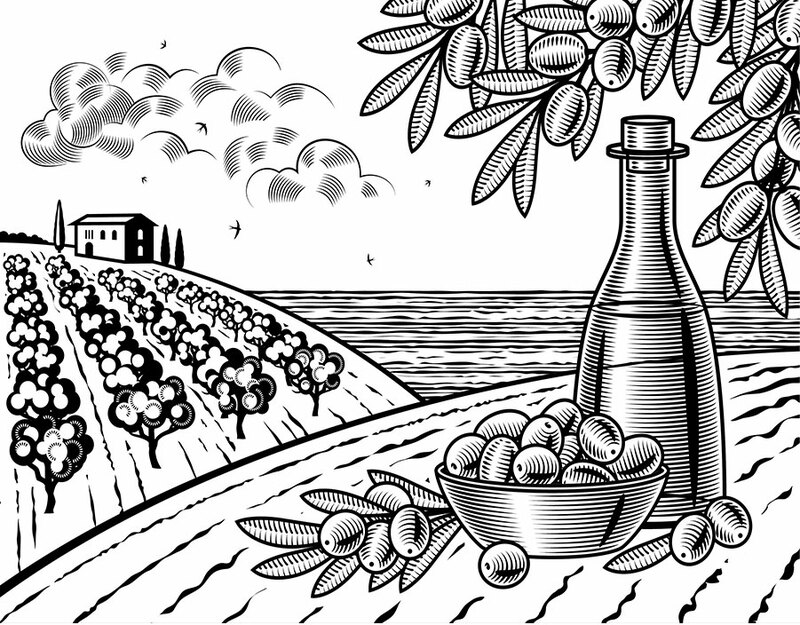 We first learned that freshness is critical to experiencing the divine nature of olive oil. A wonder of nature, olive oil should ideally be used within one year of harvest and pressing. We also learned that a large amount of all olive oil sold throughout the world is a blend of often less than 10% olive oil with the rest being vegetable or canola oil. For these reasons we travel to Italy yearly to supervise the entire IL DIVINO Extra Virgin Olive Oil production ensuring the freshest, 100% pure, organic extra virgin olive oil. 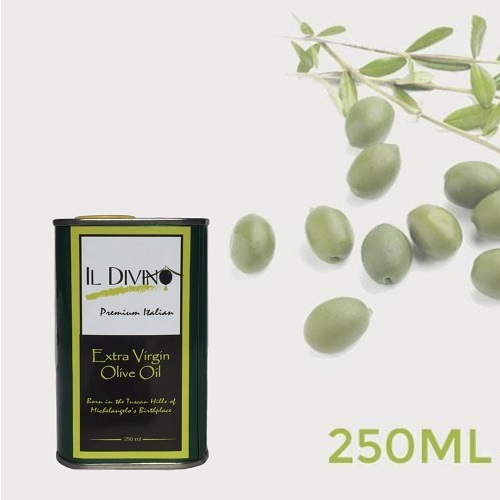 So now after our wonderful years living in Tuscany, we are offering a very limited quantity of our ‘Divine’ olive oil for sale each year to those wishing the highest quality Italian Extra Virgin Olive Oil. Working with our wonderful small Italian Frantoio (Olive Mill), our goal is to provide you the most authentic, premium Italian Olive Oil possible. Organically certified and freshly pressed yearly, we hope you will love our IL DIVINO Extra Virgin Olive Oil as much as we did when we first experienced it and continue to love every day. 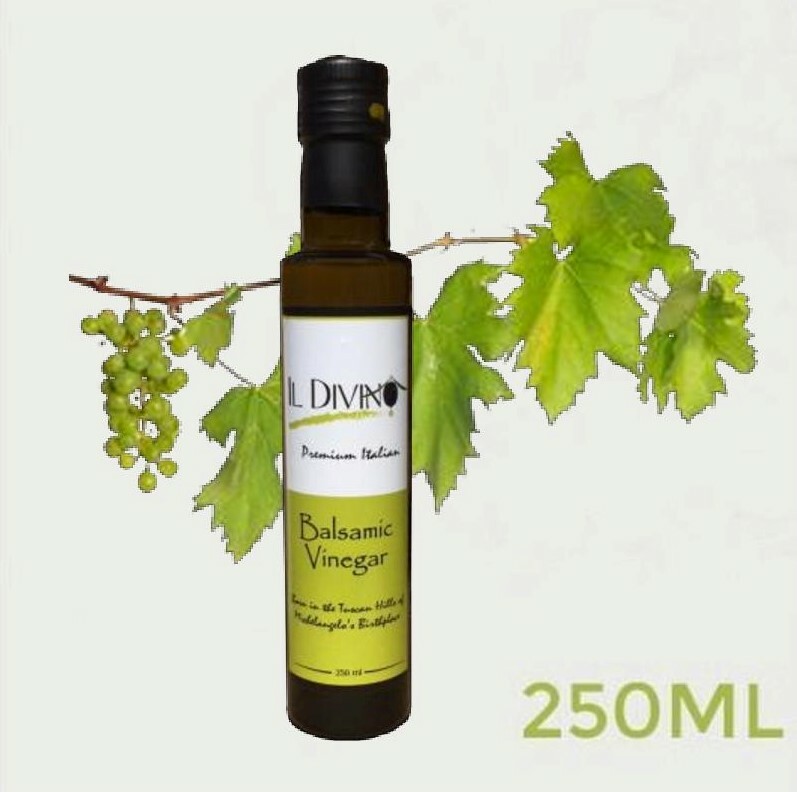 Why is IL DIVINO Extra Virgin Olive Oil the Most Wonderful Olive Oil You Will EVER Taste? We guarantee that your purchased oil will be 100% Extra Virgin Olive Oil produced only from 100% Italian Olives! Success, your message has been successfully sent.